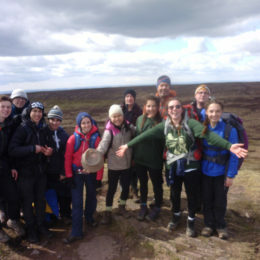 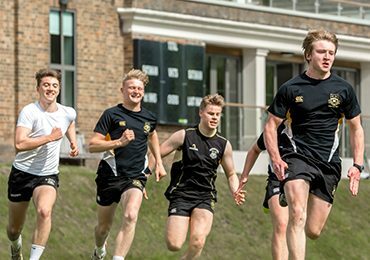 Caterham School is one of the country’s leading Duke of Edinburgh’s Awards centres with many pupils achieving Silver and Gold Awards each year. 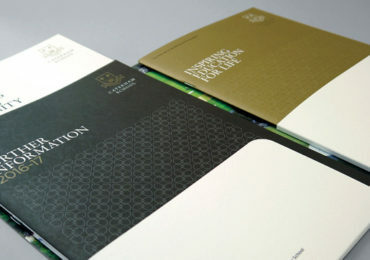 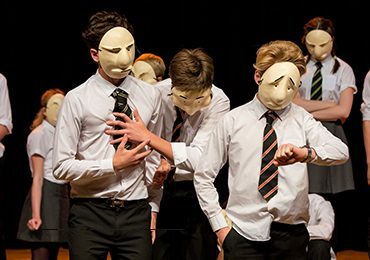 The Bronze Award is undertaken in the Fourth Year (Year 10), the Silver Award in Fifth Year (Year 11) and the Gold award in the Sixth Form (Years 12&13). 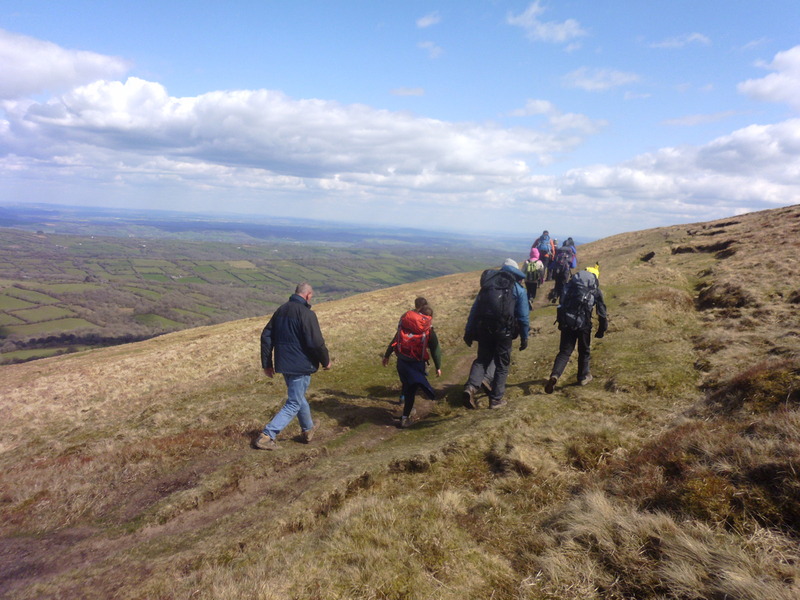 The award is split into four sections: Volunteering, Physical, Skill and Expedition. 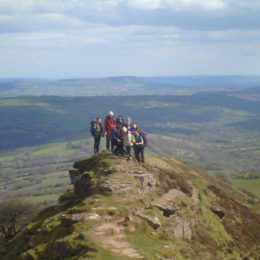 Students learn to be self reliant, independent, active and giving, and all thoroughly enjoy the experience. 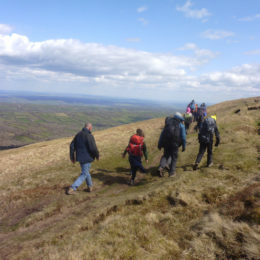 The award is run by a large group of dedicated staff who give up their time to help the pupils complete the sections and supervise the expeditions. 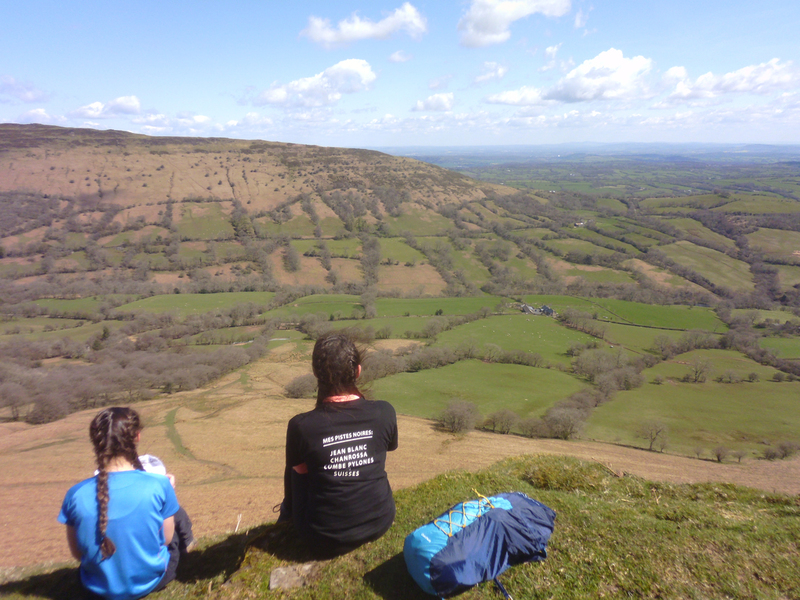 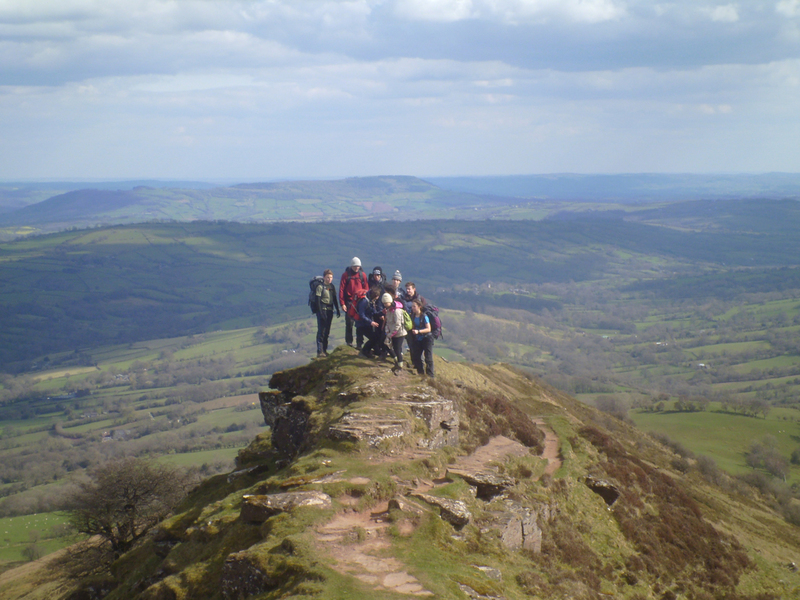 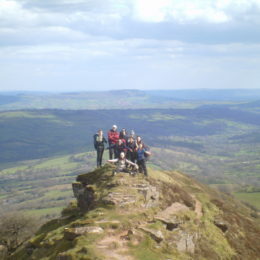 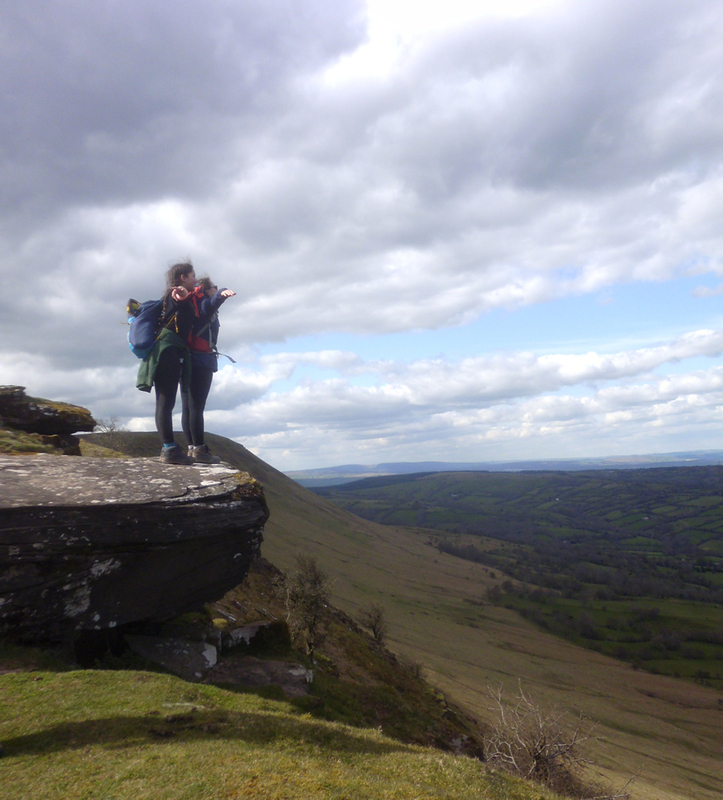 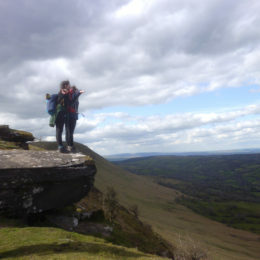 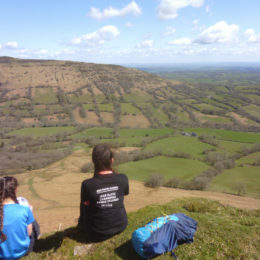 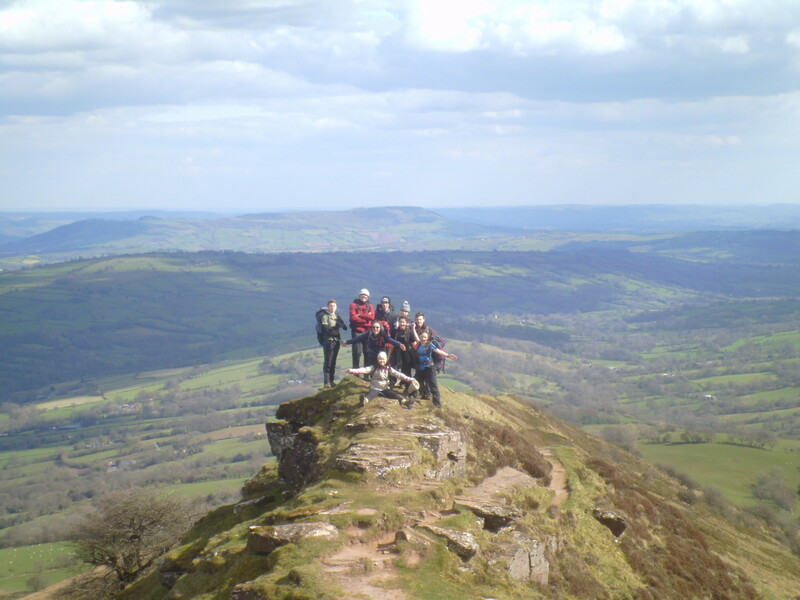 Expedition destinations include the Black Mountains, the New Forest and the South Downs. 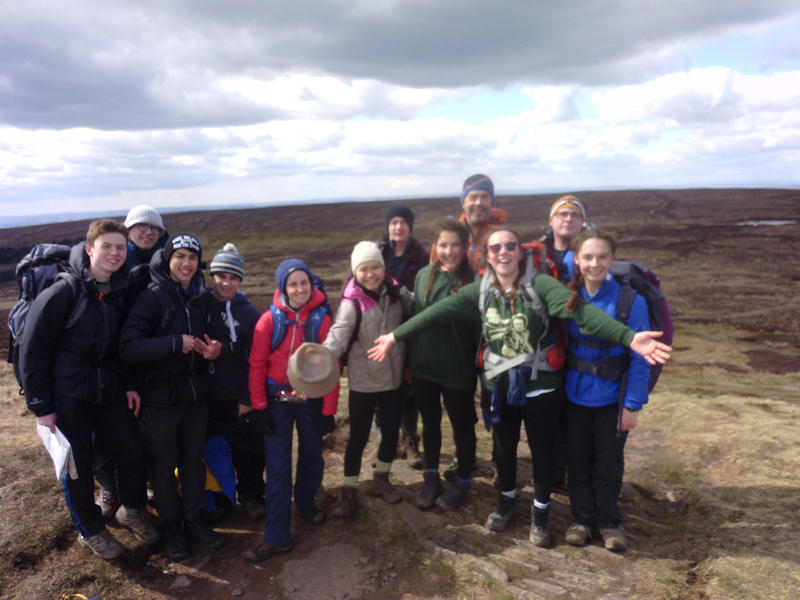 If you would like more information on the Duke of Edinburgh’s Award at then please contact the School’s DofE co-ordinator.